They want to be loved by you. 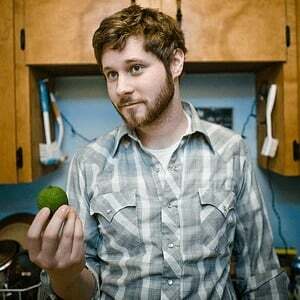 There are at least two artists named Dan Mangan: 1) a Canadian indie folk-rock singer-songwriter 2) an Australia DJ 1) Dan Mangan (born Daniel Mangan in Vancouver on April 28, 1983) is a Canadian indie folk-rock singer-songwriter. He has done U.S. tours with The Walkmen, Decemberists and Okkervil River. In Europe he has performed twice at the Glastonbury Festival. In 2010 he gained a Polaris Music Prize short list nomination for his sophomore album Nice, Nice Very Nice.